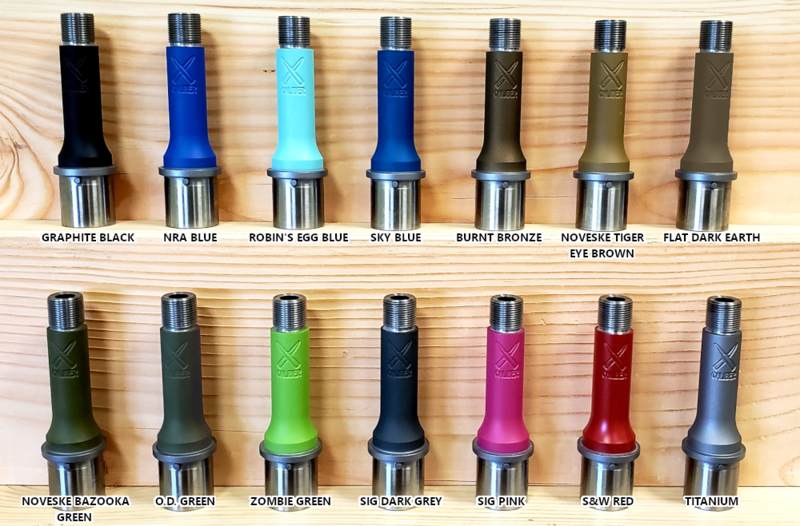 Pistol Length Carbine Length Mid Length Rifle Length Rifle + 2"
On our custom AR barrel drop-down menu stipulations regarding the .224 Valkyrie and .22 Nosler chambering options, we have a note to the side of them shown as "(No 1/2" X 28 Thread)" because with the types of high pressures and extreme heat generated by those rounds and the concentration of both in such a small bore diameter, in some cases there isn't enough structural wall thickness at the crown with 1/2"x28 muzzle threads, and we've seen it quite often "bell out" after shooting a few rounds, noticeably reducing accuracy. 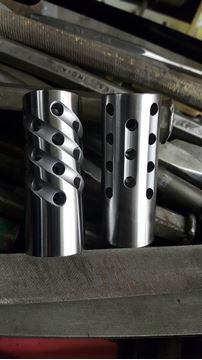 Our machinists and technicians put a lot into ensuring our barrels are extremely accurate, and we want them to maintain their accuracy potential for as long as possible. 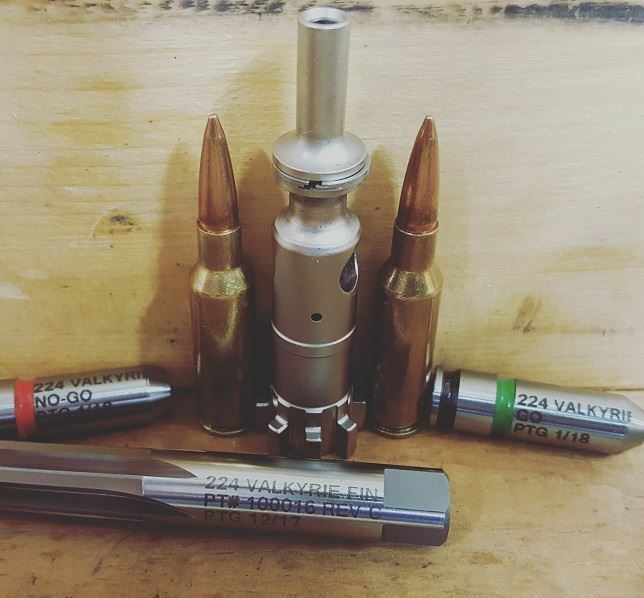 Please ensure that if you're ordering a .224 Valkyrie or .22 Nosler barrel, and plan on having a threaded muzzle, that you select at least 5/8"x24 muzzle threads and not 1/2"x28. We use Mil - Spec parts for testing. 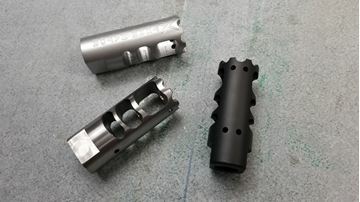 If any Non Mil - Spec (Adjustable Gas Block, Heavy Buffer, Reinforced Springs, Light/Heavy BCGS, Piston Systems) parts are used, X-Caliber must be contacted. If not your firearm may not cycle properly. Our ARs are tested with mil spec buffer tubes and springs. Any changes could change the way your AR functions. max length with .750 Gas Block - 24"